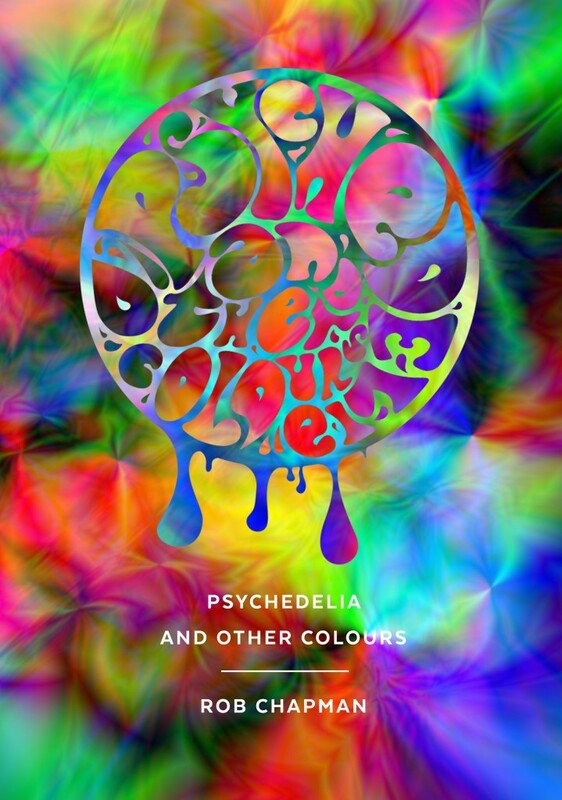 Join Lancaster’s English and Creative Writing department on 14th of October for a fascinating evening covering the work Psychedelia and Other Colours. With a wine reception starting 4:15pm Dr Brian Baker and Rob Chapman will explore the impact of LSD and the culture of the 1960s. The night features an interview with Dr Baker; a leading scholar on 60s culture, New Wave science fiction and literary experimentation. As well as reading by Rob Chapman, Lancaster University’s Royal Literary Fellow, on his seminal work Psychedelia and Other Colours.